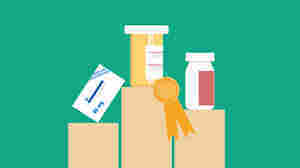 November 19, 2015  The website Iodine has collected data about consumers' experience with prescription drugs that show generics scored highest among people who take medicines in three popular categories. 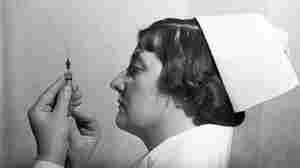 March 19, 2015  The hormone that controls blood sugar among diabetics is one of the oldest medicines used today. But more than 90 years after its discovery, a low-cost version is no longer available in the U.S.
Why Didn't Your Doctor Prescribe A Generic? Look In The Mirror. 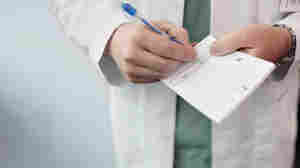 January 7, 2013  Doctors' apparent willingness to prescribe brand-name drugs instead of generics in response to patients' requests is associated with their acceptance of free food from drugmakers, a study finds. 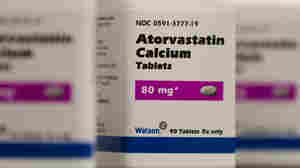 September 12, 2012  Some grocery chains are now offering free atorvastatin, the generic version of Lipitor, at their pharmacies. The cholesterol drug requires a prescription, but now you don't need insurance or cash to get the pills. 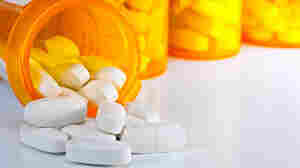 April 4, 2012  Seniors are traditionally the biggest consumers of prescription drugs, but they aren't using as many. 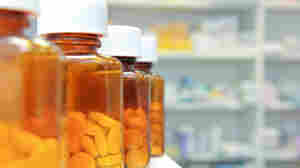 Greater use of generics also played a role in last year's slow growth. October 24, 2011  Dozens of popular high-end pharmaceuticals — from Lipitor to Nexium to Plavix — are going off-patent in the coming months and years. That will lead to a big drop in drug costs. 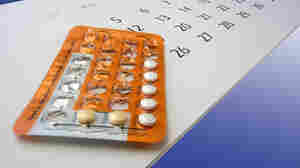 But analysts say that could be offset by a price increase in other areas.